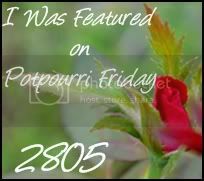 2805: Potpourri Party #12 and Giveaway! 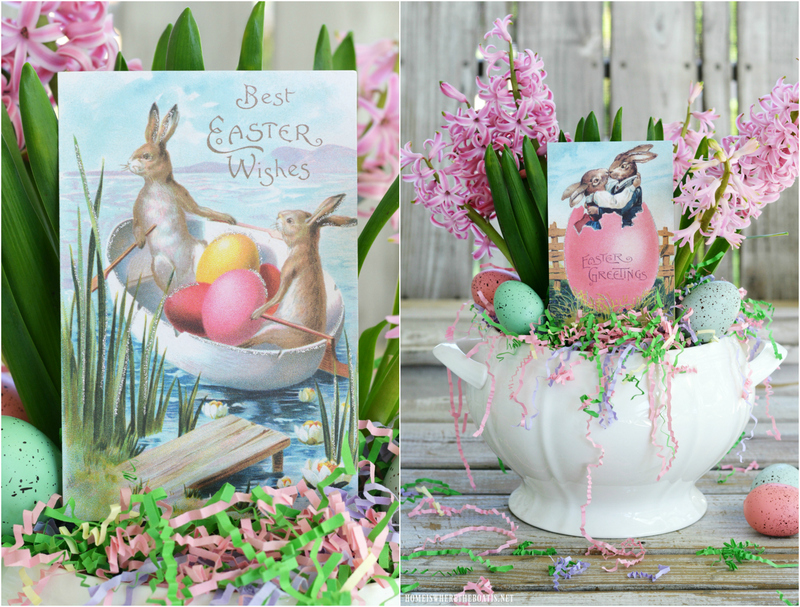 Potpourri Party #12 and Giveaway! Welcome to Potpourri Party #12! There will be a total of 9 themed parties and I will be hosting the Christmas Tree themed party on December 9. To get you in the mood, here are a few inspirational trees, or you can read the entire post here or below. What fabulous and inspiration you linked to the Party last week. You make it so difficult because I want to do features on everyone! But, alas, I must hold back a bit! 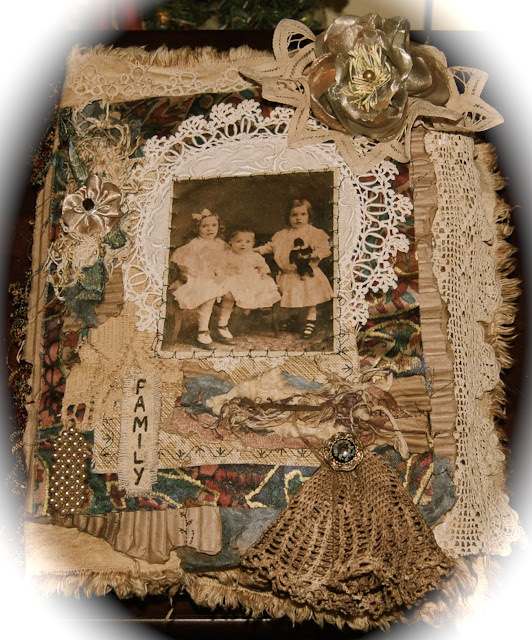 Marilou, at Heartful Creations, made a beautiful, vintage inspired fabric covered Family Photo Album. Wouldn’t you love to be a guest at a sleepover at Christine’s at Christine’s Home and Travel Adventures? Fabby, at Fabby’s Living shows us her Thanksgiving Table. Rosemary at The Summer Porch displays her November palette. Sue at Sullivan and Murphy took us on a shopping trip with so much eye candy it will make your head swim. Shelia at Note Songs crocheted the sweetest pony for her new granddaughter. Susan at Compulsive in Texas created a fabulous staircase that is a must see! Featured Button on the Sidebar. gift to one Lucky reader. Her items are one-of-a-kind and she will do custom orders. The rules to enter are as simple . Just leave a separate comment for each of the 5 options listed below. 4. 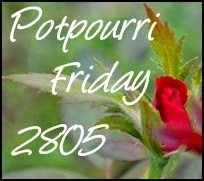 Each Potpourri Friday participant will receive 1 Entry. 7. Please stay a while, visit other guests, just as you would at any other party, leave some comment love (we all love comments!) and perhaps make a few new friends while you are here! Wow, great features from last week. The Christmas Trees are great timing for inspiration. Thanks for hosting and Happy Thanksgiving Honey to your and yours. I follow and would love to win the necklace! Thanks for hosting! I'm having problems getting the linky to work for me, but I'll keep trying! I'm already a follower! Love that necklace! another fly by week has come and gone!! this week i'm sharing my cashmere roses coat! Love that staircase! My husband would go for that. Thanks for hosting! Hi Honey! Oh, I'm just so honored you would feature my little Pony! I had so much to do this afternoon, I didn't even read your post (my bad!) and just linked up! Thank you so much for the featured and I can't wait to take the button and put it in my Featured place! You are a sweetie and I can't wait for the block party. Hope I can get everything done in time to play! Thanks for hosting Honey. Cool features. 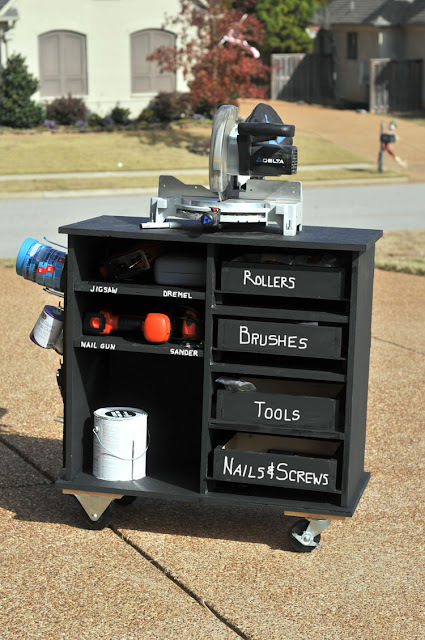 Thanks so much for hosting this link party and featuring my shop cart. I'm so excited to be mentioned. I have linked up! Thanks for hosting. Honey thanks again for hosting this wonderful party! Also visited Cindy's awesome Etsy shop! Hard to choose a favorite, but I think I'd go with the HOPE Silver Spoon Necklace! Great giveaway. I am already a follower. I am a follower of Fat Cow Studio. I love her soldered lace and button pendant in her etsy. Lots of great inspiration again this week...thanks for the party, Honey! I am following Fat Cow Studio now, too! I would choose the Fly silver spoon necklace from her etsy shop! Hi, it's Potpourri Party Time again! I love the little stuffed animal that Note Songs made for her grandchild - isn't she a talented blogger! Thanks for hostessing the party! Gorgeous trees and wonderful features! So many talented people! Thanks for having us and thanks for joining me at Home Sweet Home! 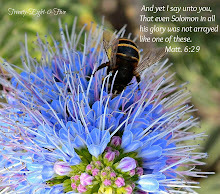 Hi Honey ~ Thank you so much for featuring me this week. What a thrill! It's a lot of fun to meet so many talented people out there. I look forward to the Christmas Blogger Block Party. Hi, Honey! Happy to be linking up this week. Wonderful features and I love that little pony that Shelia crocheted for her grandbaby! hi miss honey ~ so glad to be joining in the party fun this evening. 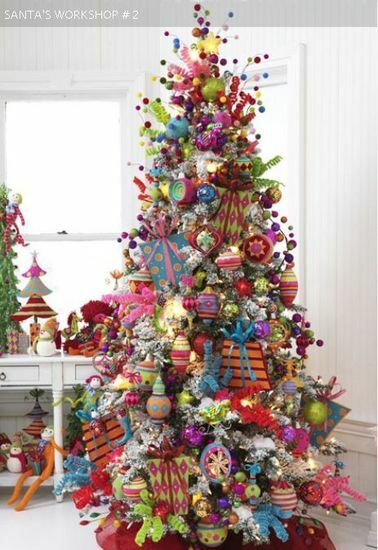 And thanks for sharing the pretty Christmas tree inspiration - love them all! Thanks for featuring my stairs this week! I really appreciate it. BTW - your blog is beautiful. Wonderful features, Honey. I am a follower and am grateful for all the work you do hosting this fun party. Thank you! I added Cindy's etsy shop to my favorites. I LOVE the Faith necklace with the little key and cross. Wonderful! Thanks for this opportunity. I would love to win. Hi Honey! I'm a happy follower! Just love your party!!! :) And such a sweet giveaway! Love, love, love all your features, awesome! I am a loyal follower of your blog and your PARTAAAY!! Love it. My FAV!! 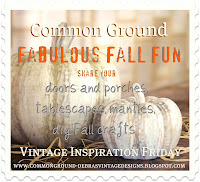 I went over and am now following Cindy's Fat Cow Studio blog!! Awesome! I love her jewlery in her Esty shop. My favorite is the Bloom Necklace! I'm heading overnow to grab your Giveaway button to post on my sidebar!! Thanks so much for hosting this giveaway! 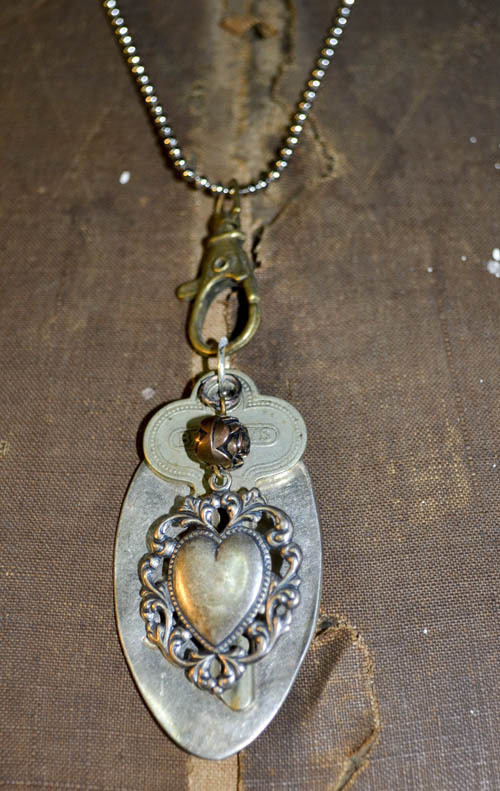 I just ADORE the "Faith" necklace Cindy made, Honey! LUV!!!! What wonderful features and the trees are gorgeous! 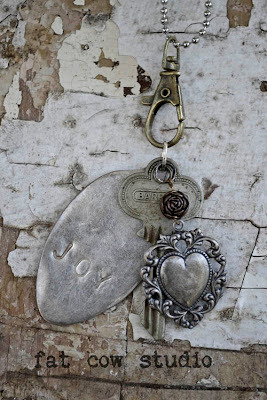 So many inspiring ideas and I just love the "Faith" necklace! Thanks for hosting and have a great weekend! Looking forward to your Christmas tree party!! 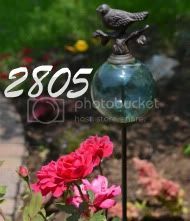 i am already a follower of 2805 and would love to win one of Fat Cow studios unique and fun pieces of jewelry. Hi Honey, I'm actually starting a journal with ideas I'm finding here and on other parties...there are so many amazing posts and ideas...I want to try as many as humanly possible! We are all living till we are 150 right? Hahaha...we need to because blogging opens up so many new ideas, rooms to decorate, crafts to make, recipes to cook...oh my...I have a 100 more years so I better get busy! Big smile. Hi Honey! I'm a bit late but I'm here...it's been one of those weeks. 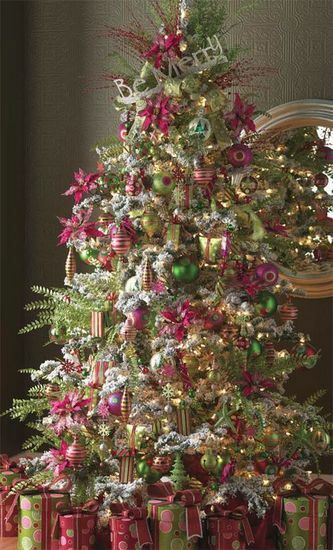 :-) Amazing features and love the Christmas tree inspiration. Thanks so much for hosting! Thanks for hosting the weekly party! I'm a new follower...Southern Junk Chic! Love the Fly silver spoon knecklace! Love that color palette from The summer Porch. It is both crisp and elegant! I am the 100th follower of the Fat Cow. I just wanted to take a moment to wish you and your family a wonderful and Happy Thanksgiving. Wonderful & delightful features!!! :) I was able to link up this week - thank you so much for hosting! Thanks so much for hosting and picking such great features to share. The block part sounds like fun, I can hardly wait! That first Christmas tree is amazing! Wow! Thanks for hosting the party. I'm now a follower! Visited Cindy's Etsy Shop. I like the Bloom Silver Spoon Necklace best ... the one with turquoise and the flower basket. Too cute! Fantastic giveaway, Honey. I'm a follower. I'm following Fat Cow Studio. 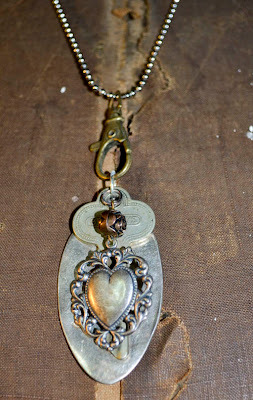 My favorite necklace in Fat Cow Studio Etsy shop is the Fly Silver Spoon Necklace. Awesome! Honey--Posted this great giveaway on my sidebar. I'm your happy follower! Thanks for the opportunit to win such a gorgeous gift! Fat cow studio follower now...thanks for the introduction! 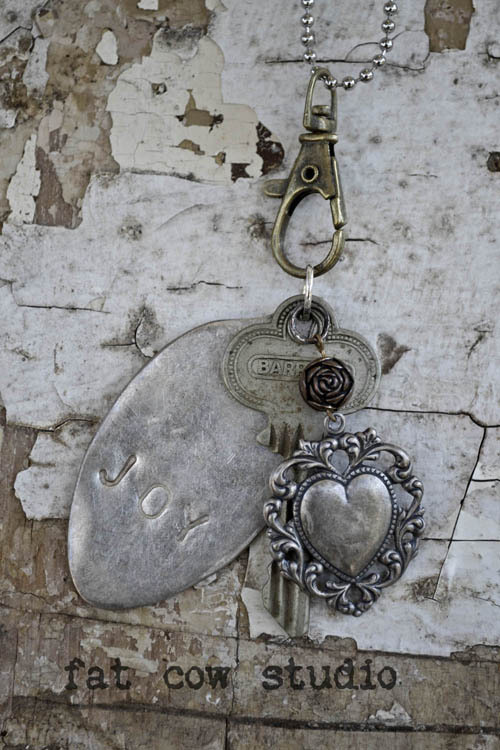 Love the silver spoon necklace w/ the patina'd dove in her etsy store!!!! So lovely! I am unable to place the giveaway on my sidebar - on vacation & only have my phone...I will however put this giveaway on Facebook. What a gorgeous post! I'm your newest follower and joined the party too. 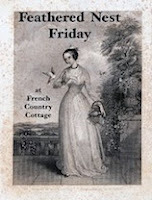 I really adore the photo from The Summer Porch and must visit her. 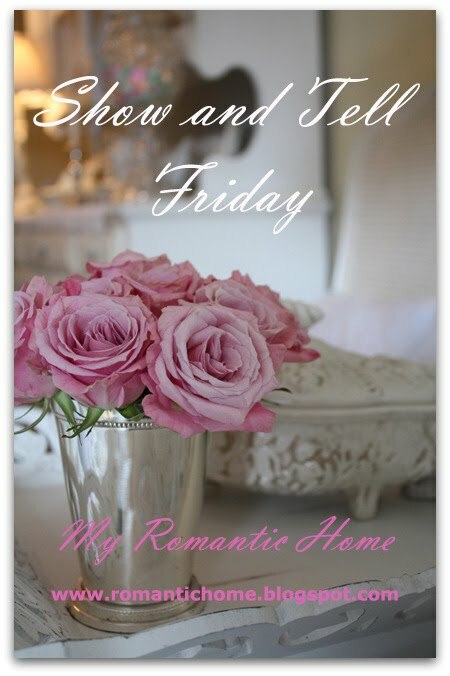 What a fun visit - I came here from a link at Debbie-Dabble's and loved reading several posts. I signed up to follow this site - and would love to enter the giveaway. Thanks for all the lovely ideas for Christmas trees - and have a blessed Thanksgiving. Thank you so much for featuring my blog today. I appreciate your recognition. Happy Thanksgiving! Those Trees are Magnificent... so much Inspiration! This year my Tree is going to be a Salvage Style Christmas with a heady dose of Nostalgia thrown in with Vintage Photos. What a great Giveaway, the Necklace is Lovely!!! hello, Honey! i have enjoyed my visit today and i'm now following you. my favorite is the lovely FLY silver spoon necklace! thanks again! and your giveaway is now on my sidebar. Such beautiful inspirational pics you've shared, Honey! Hope you and your sweet family have a wonderful and blessed Thanksgiving! I am a new follower! Lots of activity here in your blog! Feels a lot like Christmas! Hi! I LOVE your blog and have joined in on your linky parties! What fun! I am one of your newest followers and visit often! Thank you for hosting a great party each week! I so enjoy getting inspired from you and the other creative bloggers!